Rouffignac at Rouffignac-Saint-Cernin won’t be found in many of the local guide books, I do not know why! It is a hidden gem that is well worth a visit. 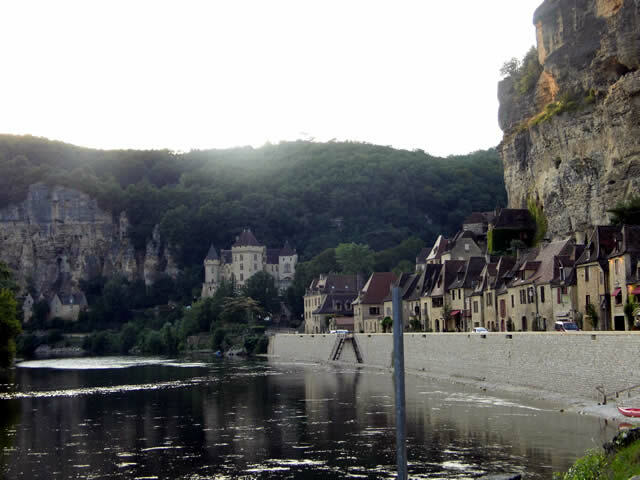 The cave is about 50km North East of Bergerac not far form the Vézère Vallée. 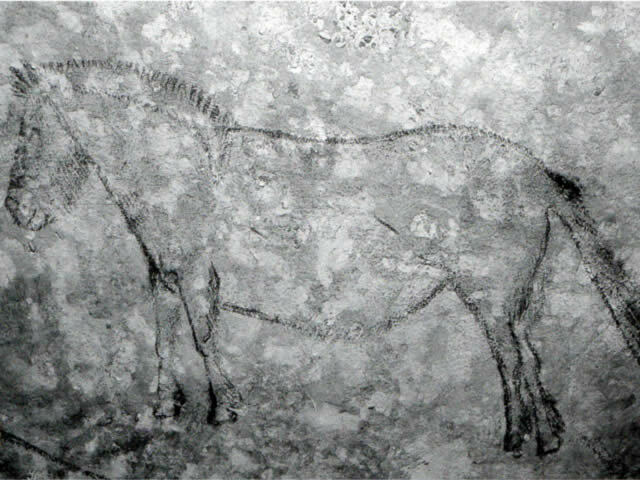 Known as the “caves of mammoths”, because so many of its 250 engravings and line drawings of animals are of mammoths; with some drawings dated to about 14000 years old. 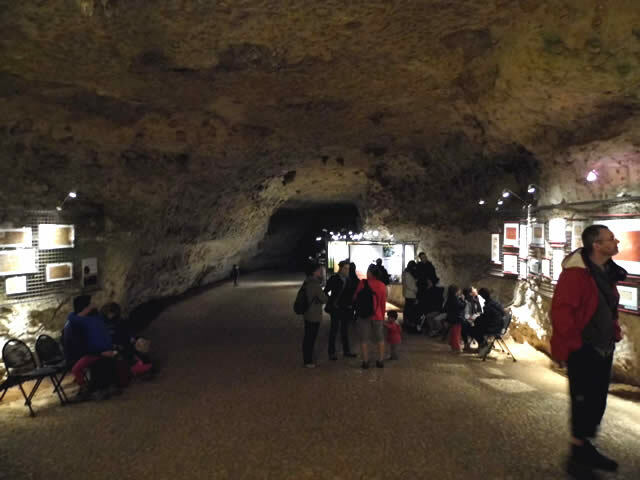 There is a small gift shop at the entrance to the cave, information boards and pictures. The number of tickets is restricted so that you have to be there before 10.30 in July and August to buy a ticket for the same day. 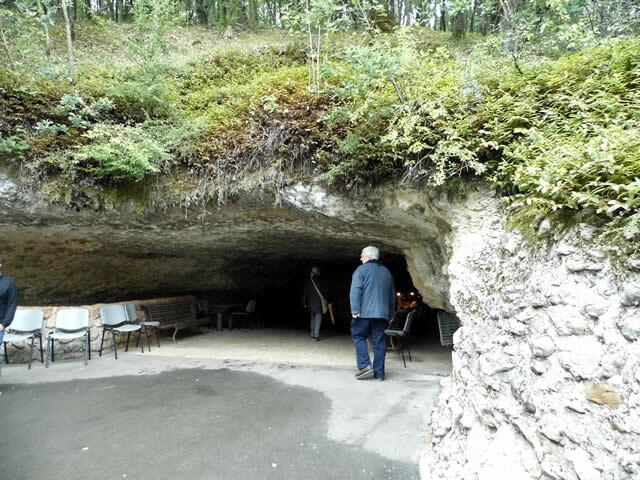 No reservations are available and you are not allowed to take photographs inside the cave, which is a pity. 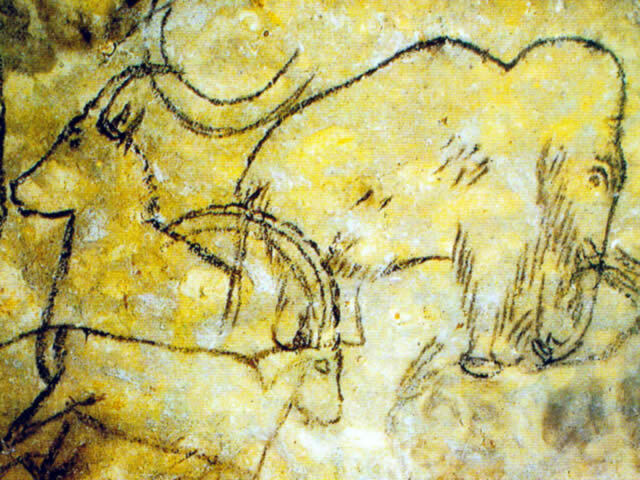 The drawings are truly superb, not coloured but excellent representations of the mammoths and other animals which were roaming about the Perigord thousands of years ago. This line drawing is one of my particular favourites, so much detail, it is awesome. 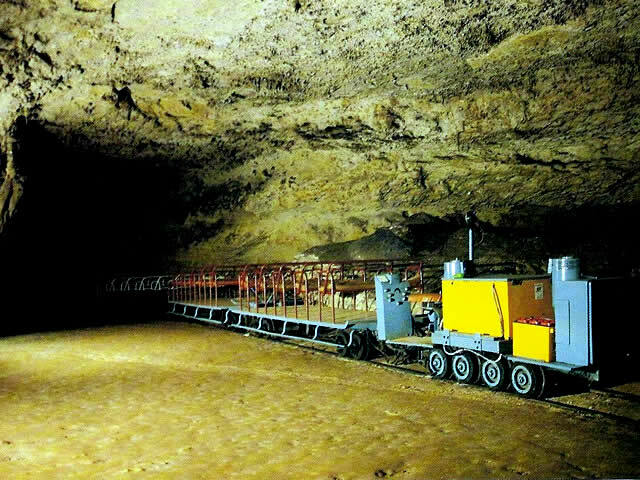 The cave is at 4 km south of Rouffignac village along the D32. 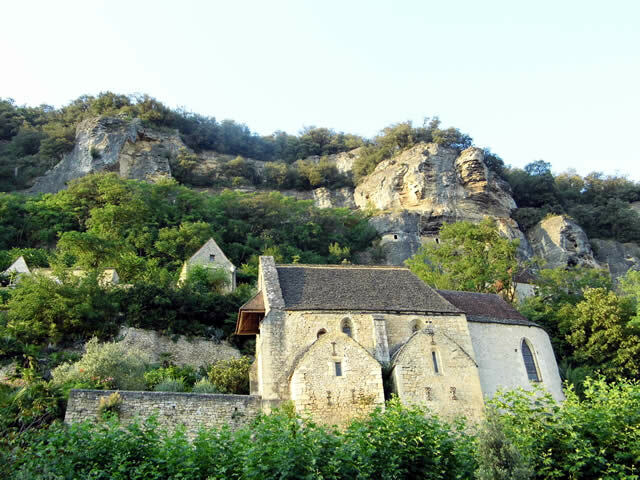 On every visit to Daglan we go at least once to Le Roque Gageac, it is particularly gorgeous in the evening sunshine when the sun hits the stone and gives it a wonderful golden colour. Along side the church is the tropical garden, which was created by Gerard Dorn in 1970. The rock stores heat during the long summer and releases in the winter making the ideal micro climate for the flora. In the distance is Chateau de la Malartrie which was built in the 19th C in the Renaissance style. 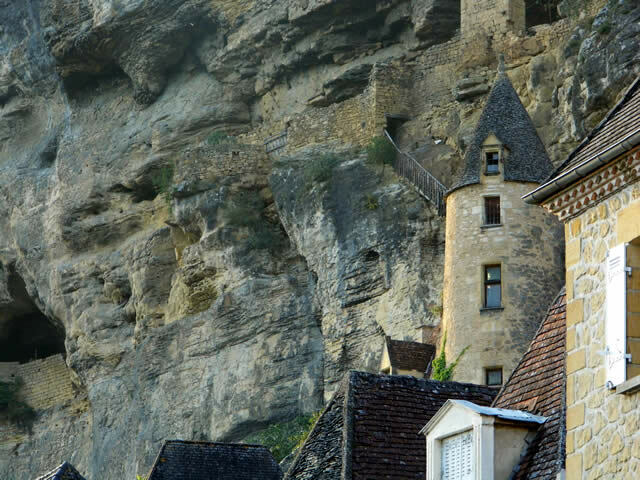 I love the small houses that cling to the rock, among which are hotels, shops and restaurants. 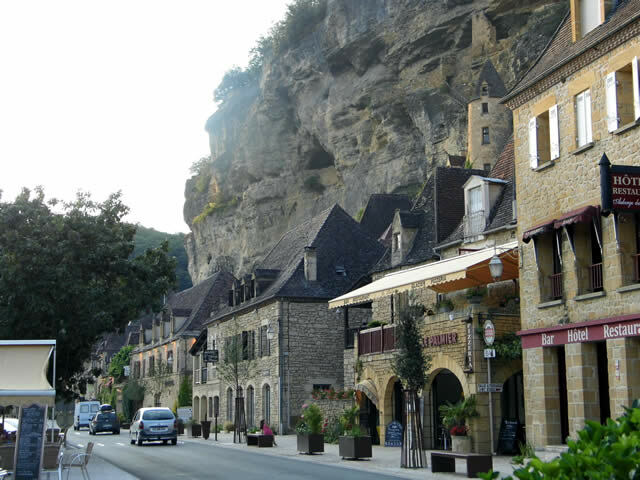 The troglodyte fort is set into the cliffs forty metres above La Rogue Gageac it has been altered and elaborated upon right up to the 17th C for defence purposes. However, it is now unsafe to climb to the caves, unfortunately. Just below the fort is the Renaissance Manoir de Tarde with its round tower and mullion windows. We walked down the new pavement on a hot summers night, enjoying the view of the river and the ‘gabares’ moored near by. 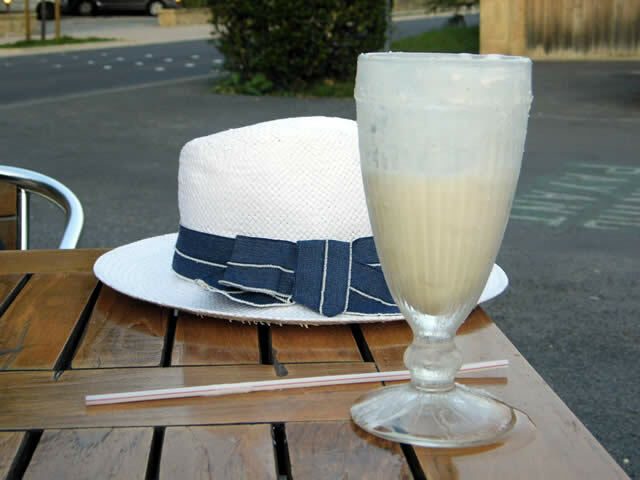 my first Pina Colada (well, half of it) gorgeous. France’s National Assembly has voted in favour of plans to reduce the number of French Regions from 22 to 13, in a move aimed at cutting costs and reducing bureaucracy. The changes are due to come into effect in January 2016. On the new map of France, Brittany, Corsica, Centre, lle-de France, Pays de la Loire and Provence-Alps-Cote d’Azur will remain the same. 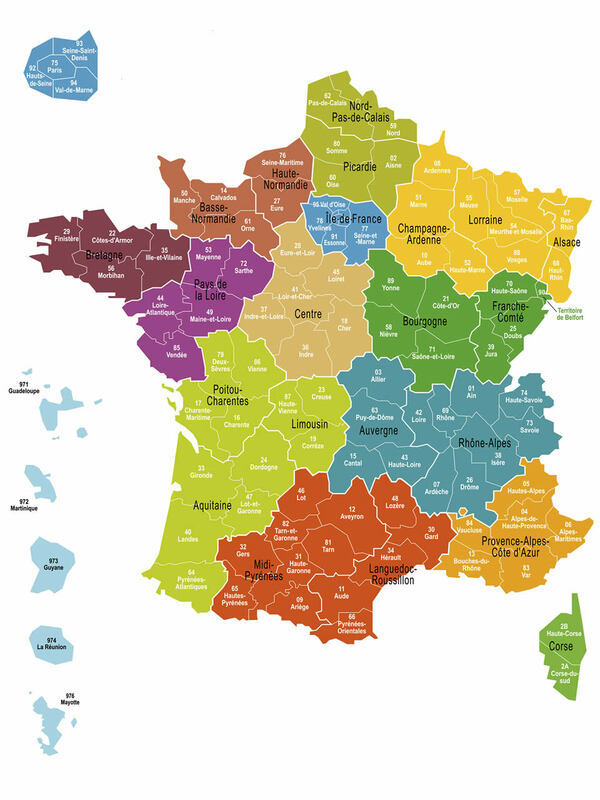 However, the following regions will be joined together to form larger regions: Poitou-Charentes, Aqutaine and Limousin; Midi-Pyrenees and Languedoc-Roussillon; Auvergne and Rhone-Alps; Burgundy and France-Comte; Champagne-Ardenne, Lorraine and Alsace; Nord-Pas-de-Calais and Picardy; and upper and Lower Normandy. 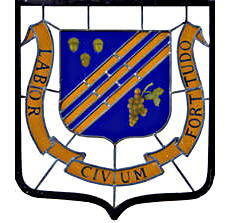 There are currently no plans to change the departments, and names for the new regions are still to be decided. There will also be discussions about which cities will be designated as the capitals of the newly formed regions, and how administrative functions will be organised. I am hoping for less paper work!